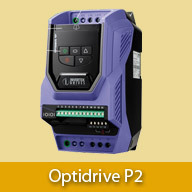 The all new Optidrive P2 provides world leading control for both standard induction motors and permanent magnet motors. 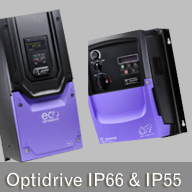 Extensive I/O and communications interface capabilities ensure the drive can be integrated quickly and efficiently into a wide variety of control systems. 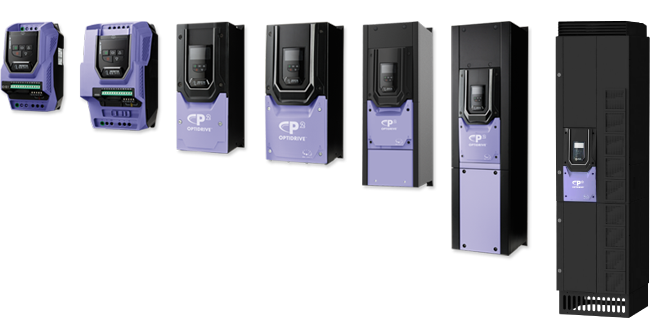 A simple parameter structure and carefully selected factory settings ensure fast and easy commissioning. 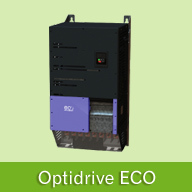 Allows rapid copying of parameters between multiple drives. 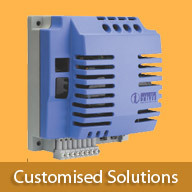 Provides Bluetooth wireless interface to a PC running OptiTools Studio. 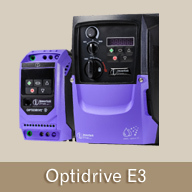 Backup and restore of drive parameters.